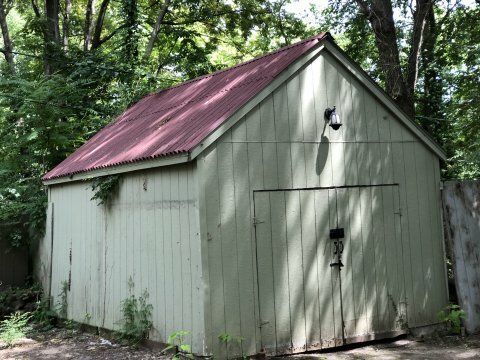 This little house has very solid bones and doesn’t need much work. 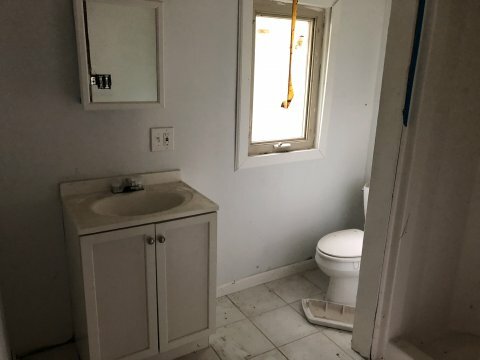 It has a large yard with a detached garage in good condition. 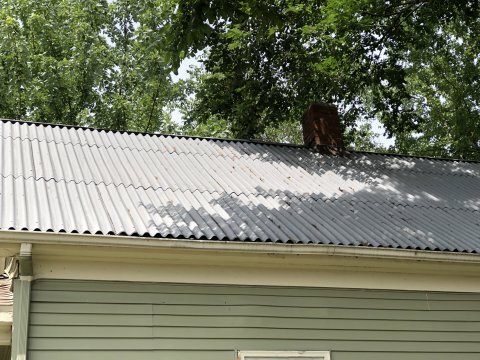 The house sits on a crawlspace and there is no foundation issues or saggy floors. 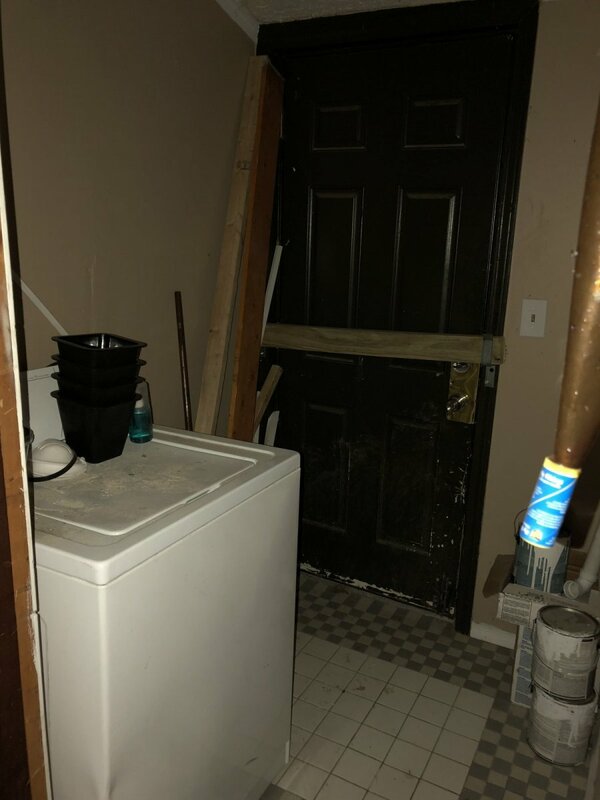 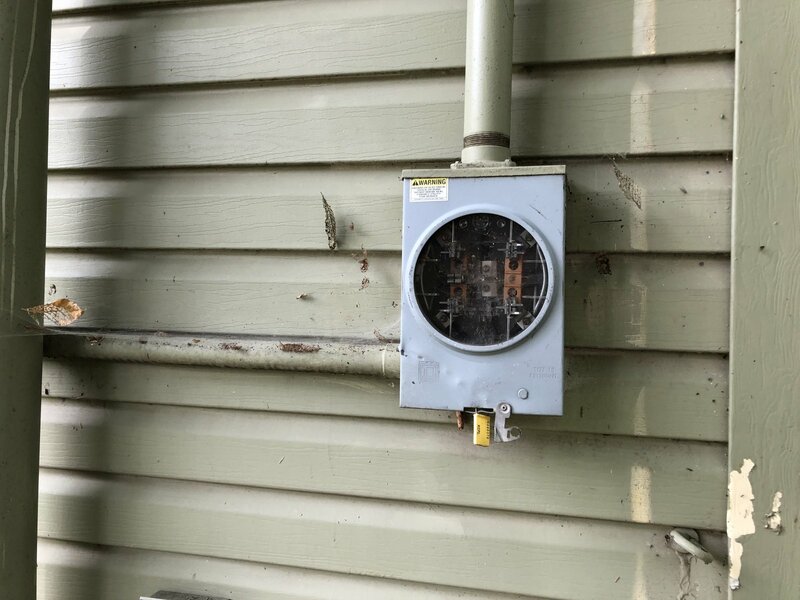 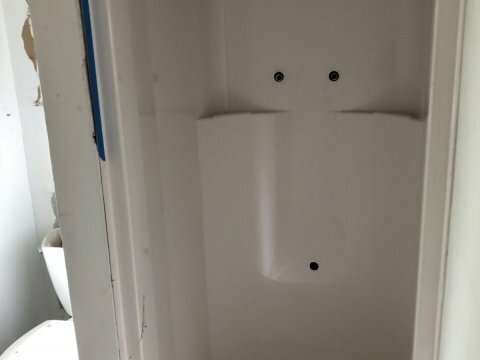 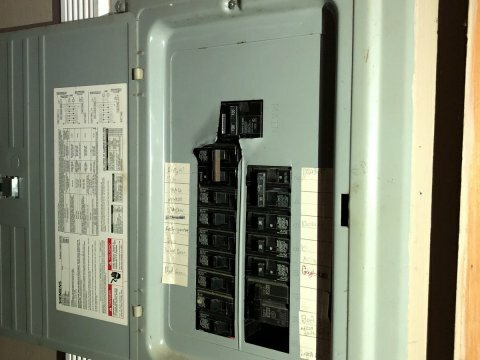 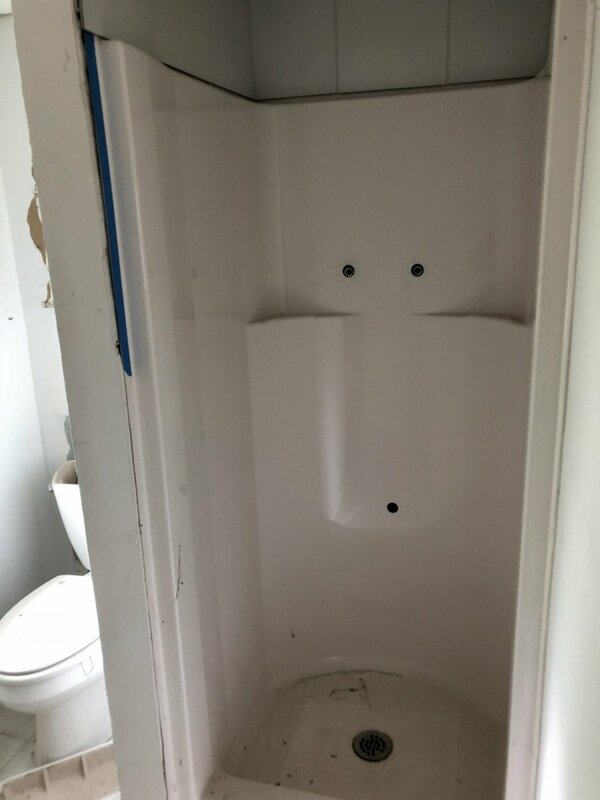 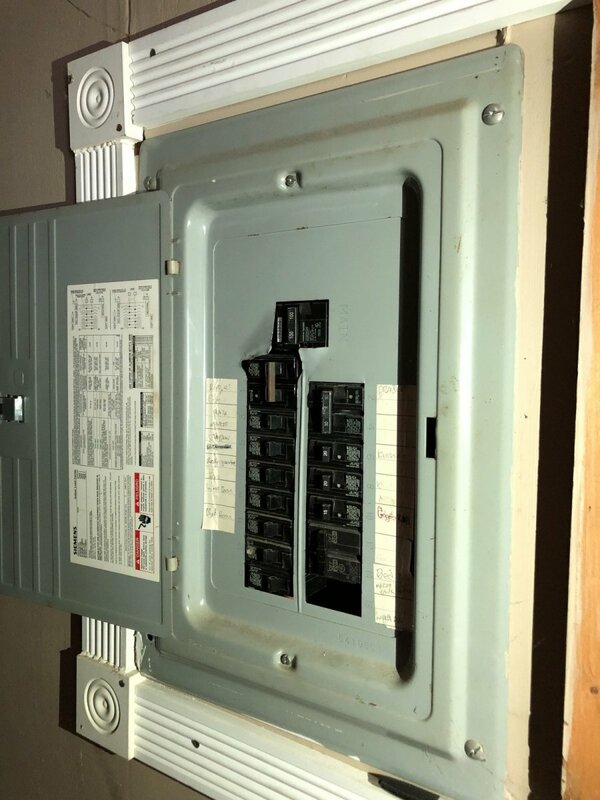 The plumbing and electrical have been off for 1 year but were in good working condition when they were turned off and still appear to be in good shape. 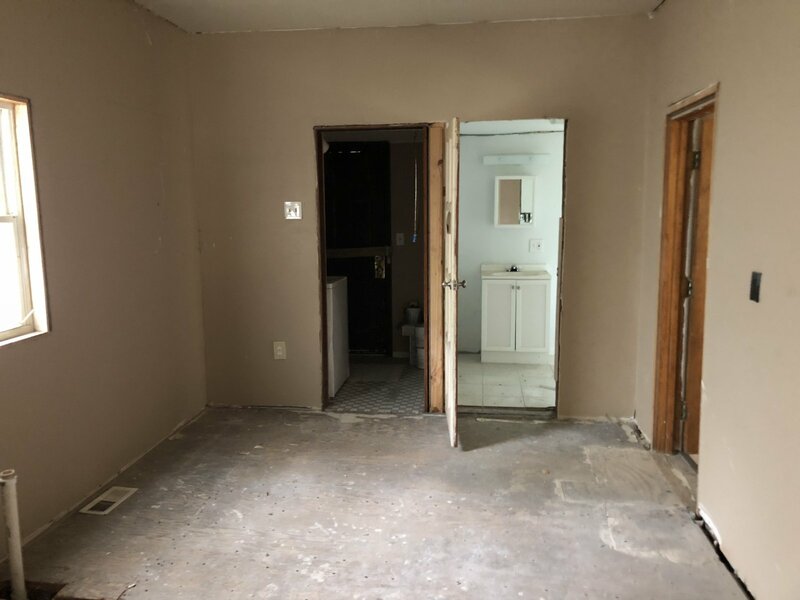 This house just needs kitchen cabinets and a kitchen floor and then some interior and exterior paint with minor sheetrock repair. 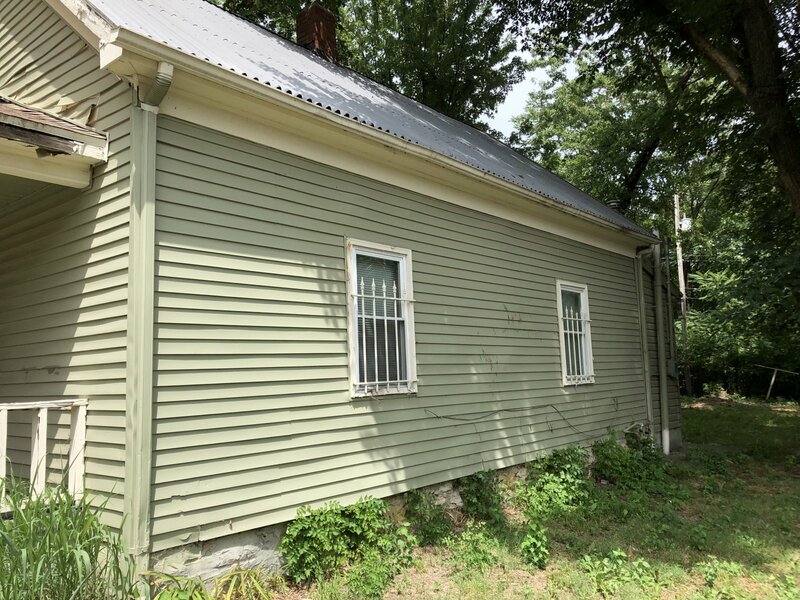 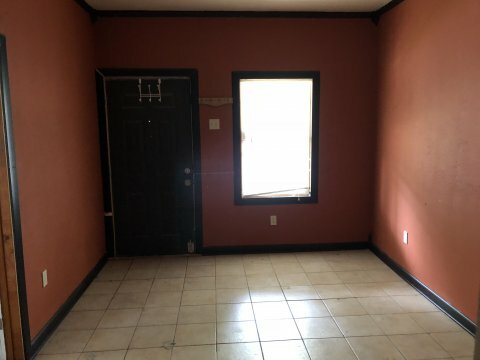 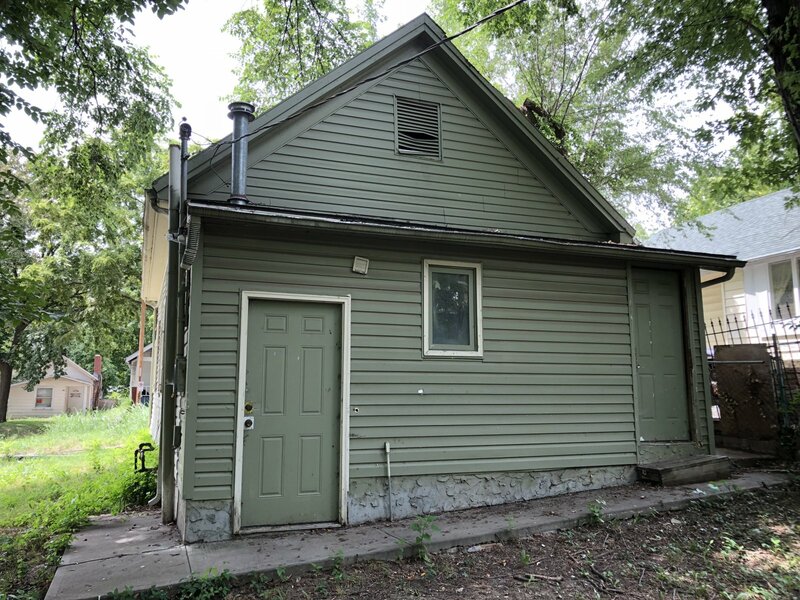 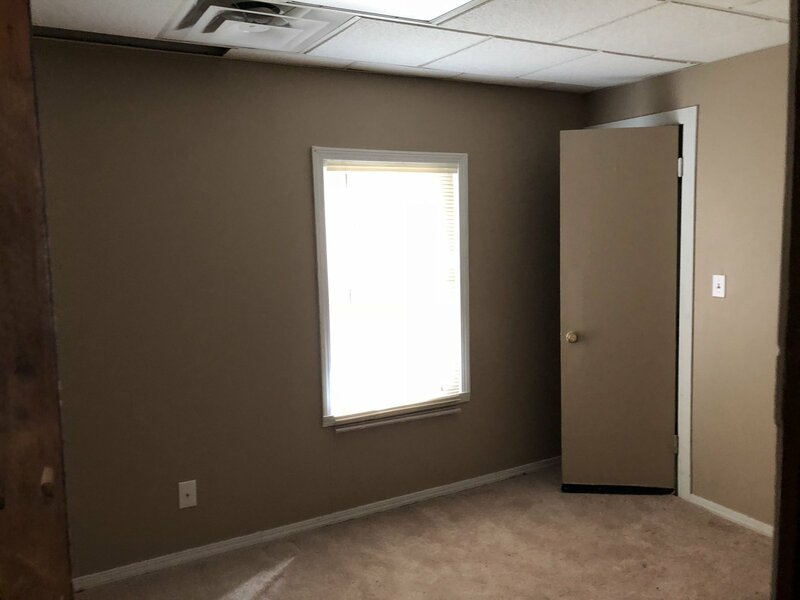 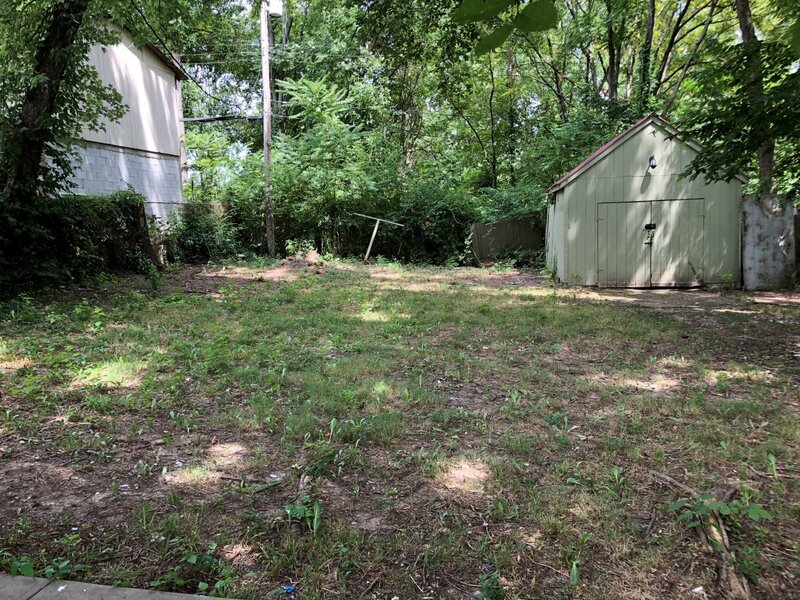 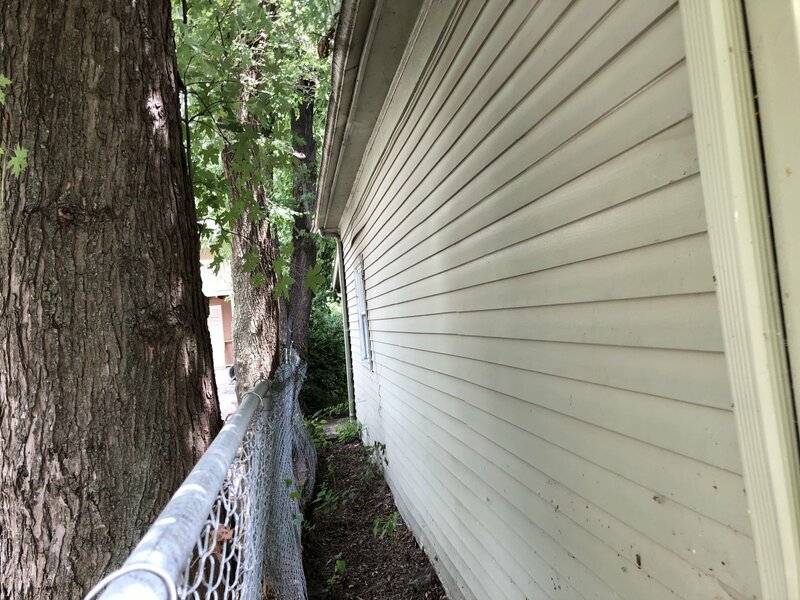 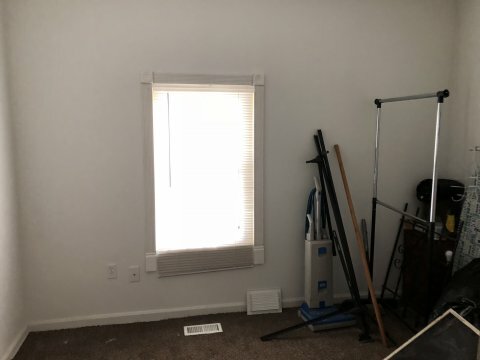 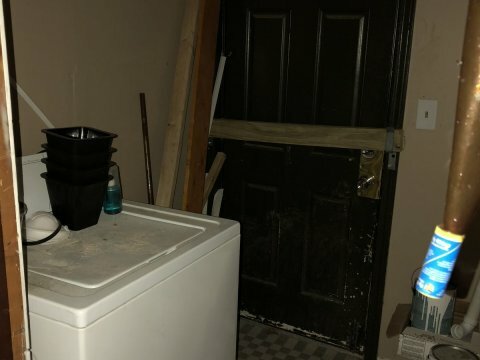 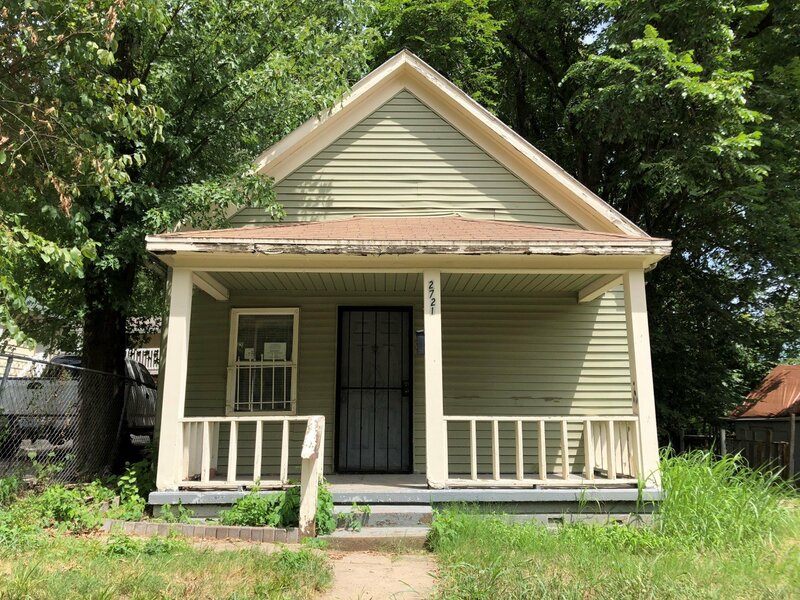 Check out the pictures and you will see rehab is minimal and this is a solid house that could be rented or flipped with ease.